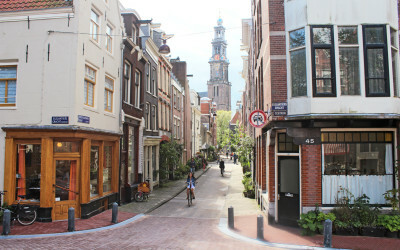 Visiting the Netherlands for the first time? Check out these posts for tips on things to do and inspiration. 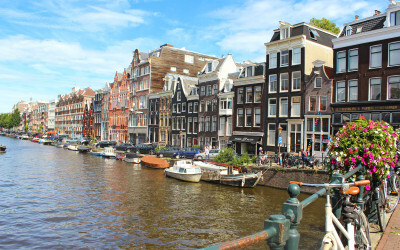 TEN FUN FACTS ABOUT AMSTERDAM: DID YOU KNOW…? 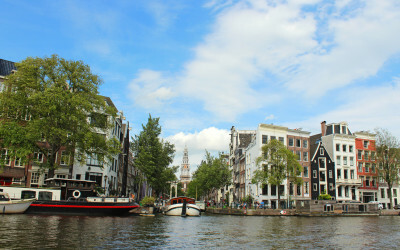 So you’re planning a trip to Amsterdam, or A’dam as the locals like to call it. You’ve done a bit of research beforehand, you’ve booked your hotel, you’ve booked your flights. 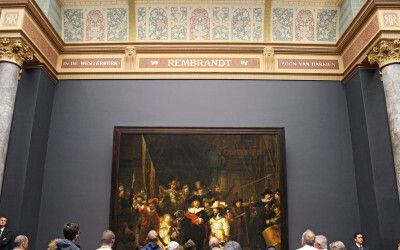 If you’re a really good planner, you’ve even mapped out your itinerary of the must-see sights (you didn’t? Click here). 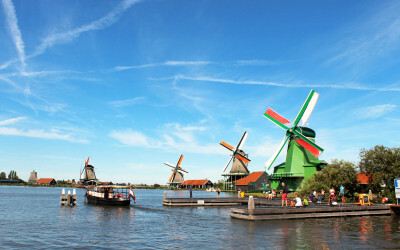 After a few days in Amsterdam, a day trip to Zaanse Schans can provide a much-needed break from urban buzz. I can’t deny it, this place is shamelessly touristy, but it’s the perfect place to escape the bustle of the city and discover Dutch picturesque countryside, renowned for its authentic atmosphere and, of course, for its iconic series of working windmills.